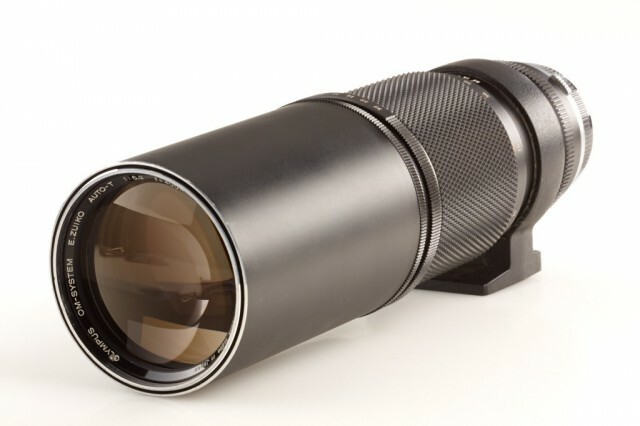 This super telephoto lens is among the smallest in its class. 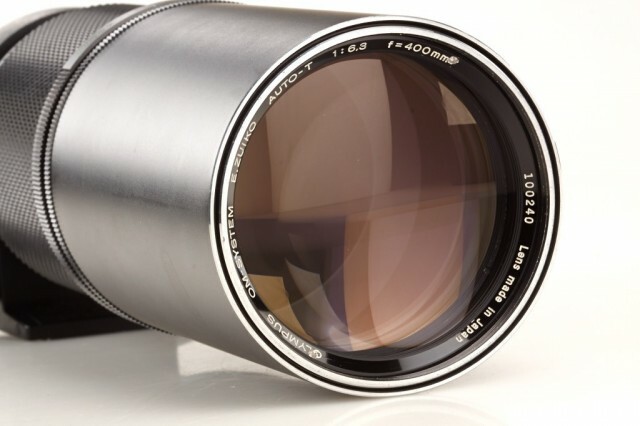 Its compact construction and straight helicoid focusing mechanism facilitates hand-held shooting previously though impossible with a 400mm lens. 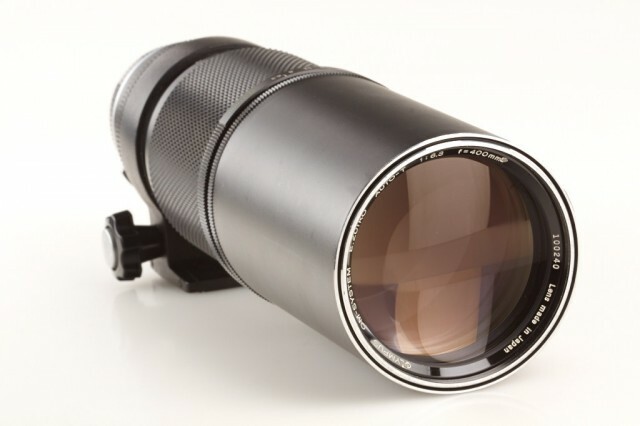 Ideal for wildlife, photojournalism and sports where fast action is required of the photographer. 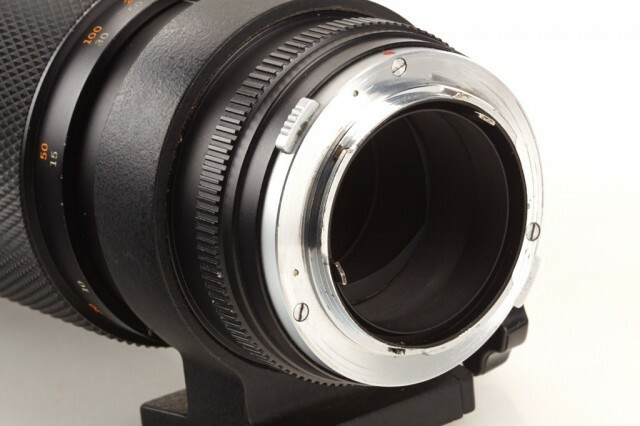 The lens has a built-in lens hood and accepts a 72mm threaded filter.